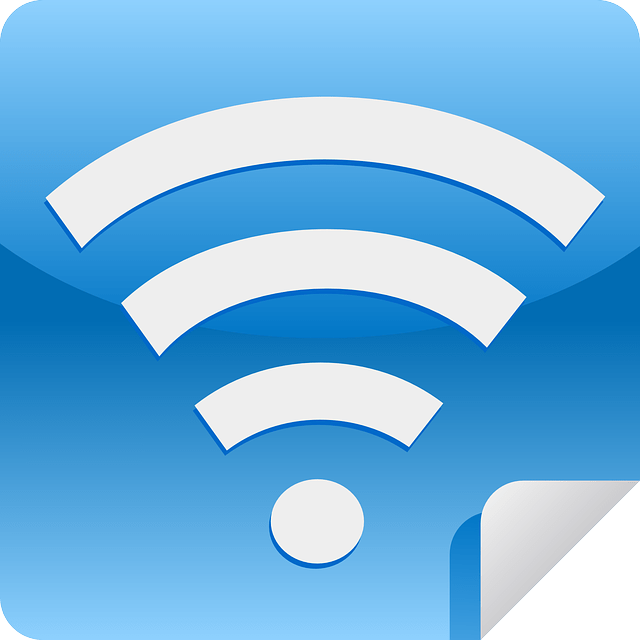 Turning your laptop into a wifi hotspot is easy to share your internet connection across various wifi devices like mobiles and tablets. But many people does’nt know how to use a laptop as a wifi hotspot. Recently my mobile internet has stopped working due to unknown error, then I have searched to turn my laptop into a hotspot. I found several programs to do it. They are very complicated and difficult to do. But there’s a little program called Virtual Router Plus. Virtual Router is a free and open source software. Using it users can share any internet connection (LAN , Cable Modem, Estick) wirelessly with any wifi devices ( Mobile, Tablet, Laptop). 2. Type your Network name. 4. Select the connection which you want to share. 5. 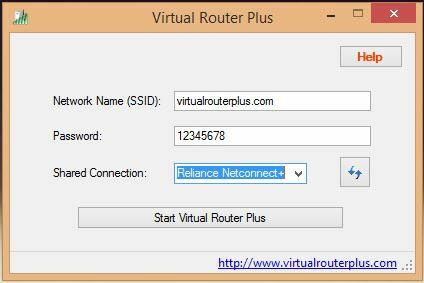 Click Start Virtual Router Plus button. That’s it! Now connect your devices with wifi and enjoy using internet.